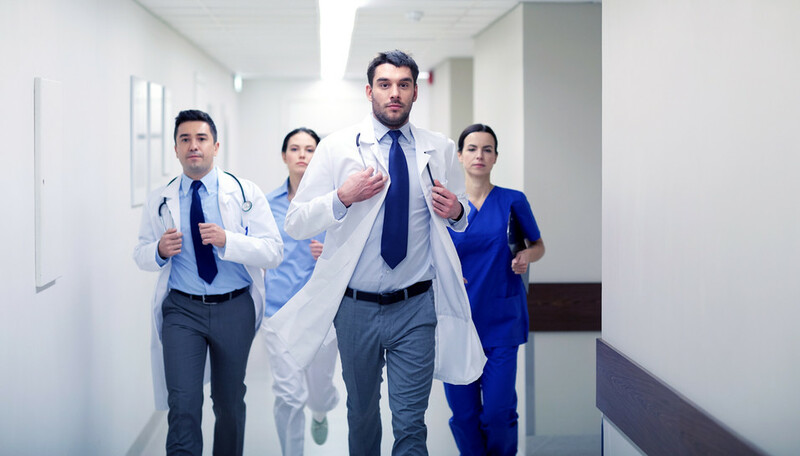 The Urgent Care Association of America reported that there are an estimated 55% of all urgent care centers that have been operating for five years or longer, and over 9,000 clinics are looking to open another branch or expand. Urgent care centers are the newest addition to the healthcare industry, which medical services and patients benefit from. Urgent care clinics are an alternative to the emergency room that offer fast and affordable medical care for patients with non-life-threatening conditions. They also provide a convenient treatment option to people, reducing the overwhelming number of patients that would typically go to local health care offices and hospitals. Most urgent care centers are open 24 hours in a day, the average waiting time is less than 20 minutes, and the consultation takes less than an hour. Furthermore, the usual urgent care visit is 40% to 50% less expensive than the medical expenses from an emergency room visit. You might be asking: what exactly are the services an urgent care offers? Urgent care Forest Hill will give you a quick guide to the most common health care needs an urgent care center can provide. Urgent care clinics are a perfect place to visit when you are experiencing illnesses, such as flu, stomach aches or ear infections. These clinics have licensed medical care professionals who can provide proper diagnosis and treatment of the same quality treatment offered at local hospitals. Minor burns, sprains, lacerations and small fractures, can be treated in urgent care centers. Almost 80% of ER cases can now be immediately treated in these clinics. 30% of medical staff in urgent care clinics are skilled in treating emergency cases. Whether it’s for your child’s protection from common illnesses or for your regional flu vaccines before a trip, urgent care can cover your immunizations and vaccinations. They also offer common flu shots at an appointment. If you need to have some tests, you can achieve immediate results through having the test in an urgent care clinic. 85% of these clinics are open 7 days a week and 95% are operating after 7pm. This means that it is easy to set an appointment despite a busy schedule. Urgent care in Forest Hill provides most of the services mentioned above. They treat patients whose illnesses or injuries are more serious, but not life-threatening, and require immediate medical care. They also have a physician available to see patients at any time when the doors are open – even without an appointment.